AMD's Threadripper 2990WX has finally launched, and it is officially the fastest CPU in the world. With 32 cores, 64 threads, and an all core frequency of 3.4 GHz, it's a monstrous CPU. However, the path to 32 cores on the desktop is paved with compromises and some disappointments. The NDA on Threadripper 2 lifted on August 13 and reviews for the new architecture flooded inboxes and social media feeds everywhere. The consensus is that while the 2990WX, the star of AMD's launch, is the fastest CPU in the world, it's not perfect. "AMD's new flagship has its issues, too," says Paul Alcorn of Tom's Hardware in his review. Those who reviewed the 2990WX generally agree that there's some good news and some bad news about the 2990WX. The good news is that the 2990WX crushes Intel's Core i9-7980XE 18 core CPU, which is the current flagship for Intel, in a variety of workloads. It excels mostly in rendering applications like Cinebench, Corona, and Blender, and does very well in Abode, where it beats the i9 but fails to surpass the R7 2700X or the i7-8700k. Overall, the new 32 core CPU from AMD is quite impressive and faster than anything else in the world. 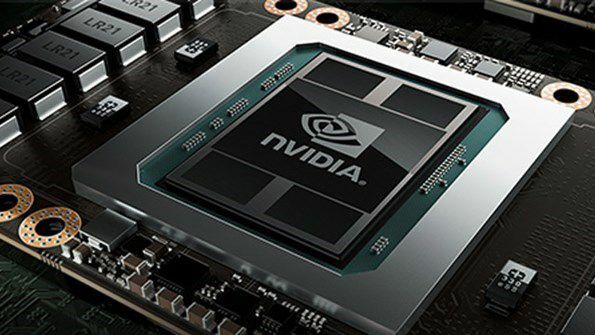 However, the victories aren't quite as grand as 32 cores might imply; it seems many applications are running into programming bottlenecks, or a bottleneck of a different kind. The bad news involves the bottlenecks mentioned above. In some applications, the 2990WX is thrashed, and not just by the i9, but by CPUs like the 2700X and the 8700k. This typically happens in compression, AutoCad, Solidworks, and Handbrake. Where the 2990WX falls behind, usually the 2950X, the 16 core Threadripper 2 CPU, can match the i9-7980XE or come in just behind it. Why? Well, Steve Walton from TechSpot says "it is 100% down to memory bandwidth." He benchmarked the 2990WX using a variety of benchmarks and showed that the 2990WX came behind CPUs like the 2950X and even the 2700X in memory bandwidth. In applications that require healthy amounts of memory bandwidth, we can expect performance to tank on the 2990WX. Overall, however, it seems the 2990WX is indeed the world's fastest CPU, in at least some applications. AMD has definitely pushed the boundaries of what CPUs can do. 2 years ago the HEDT to get was the 6950X, which was only 10 cores. Now is the first time in, perhaps ever, that a CPU company has launched an x86 CPU that has the highest amount of cores you could possibly get, something on par with server quality chips. Intel will also be pushing boundaries with its not yet released 28 core HEDT CPU, which will undoubtedly target the 2990WX.